France, Germany, Italy and Spain are all seeking to increase the taxes applied to large tech companies, which currently pay obligations based on their profits, and often in a different country. According to a letter signed by the four countries’ finance ministers and addressed to the EU presidency, the initiative aims to tax digital giants on total outcomes in order to stop them “doing business in Europe while paying minimal amounts” to local treasuries. The calls for new regulations initially came in August 2016 after the European Commission ordered Apple to pay €13bn in back-taxes to Ireland. 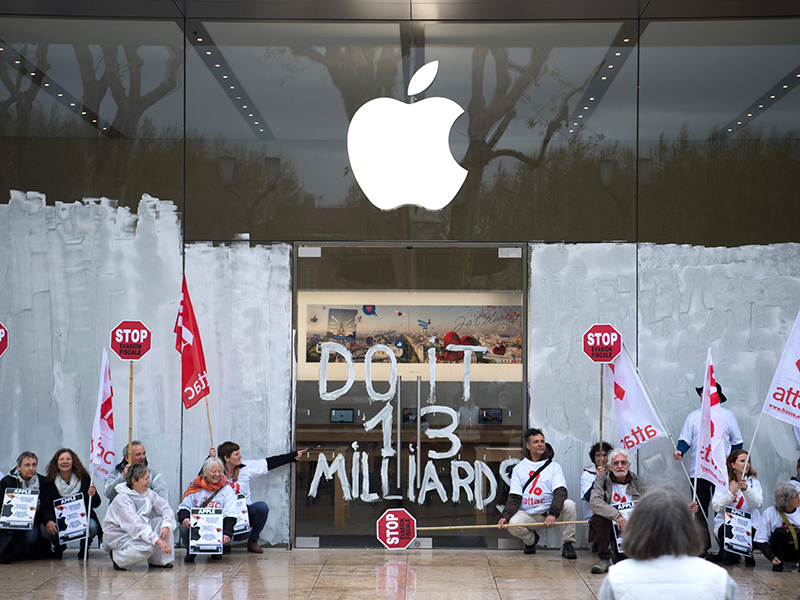 Following an investigation that lasted three years, EU authorities adjudged Ireland to have conceded Apple illegal benefits. Now, the four countries are pushing to reform the EU tax regime further, with the proposal set to be formally introduced to the bloc’s finance ministers this week at a meeting in Tallinn. The plan seeks to apply an ‘equalisation tax’ of around two to five percent to tech firms like Amazon, Google and Facebook on the basis of their national turnover. Should it pass, the reform would ensure countries profit from the companies’ local revenue, rather than allowing companies to pay taxes on profits in countries with lower corporate tax brackets, like Ireland.